As a UNC Charlotte distance education student, you could be living anywhere in North Carolina, taking a class in another state, or traveling across the globe. We want to highlight the places in which our students live and study. Where are you a 49er? 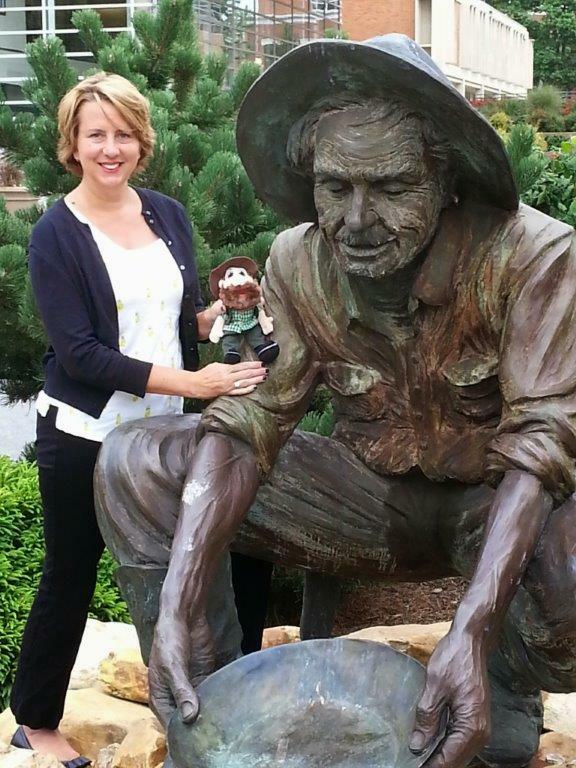 If you would like your photo with Norm, taken at a recognizable landmark in your hometown or on your travels included on our website, consider participating in the distance education project. Please contact us with any questions. If you are selected to participate, we will contact you directly and gather more details to you and then send Norm out to you in the mail. To participate, please complete the application.